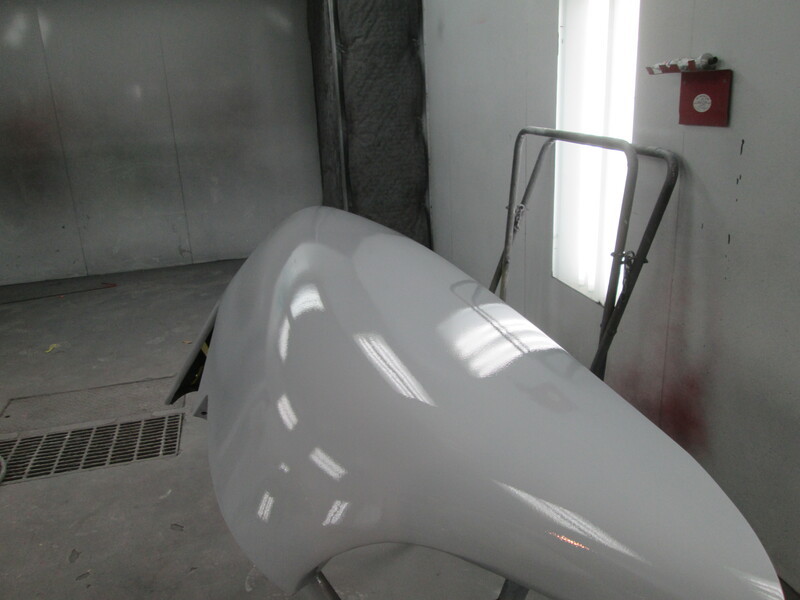 Yesterday and today we blocked out the front fenders for the ’52 Ford. 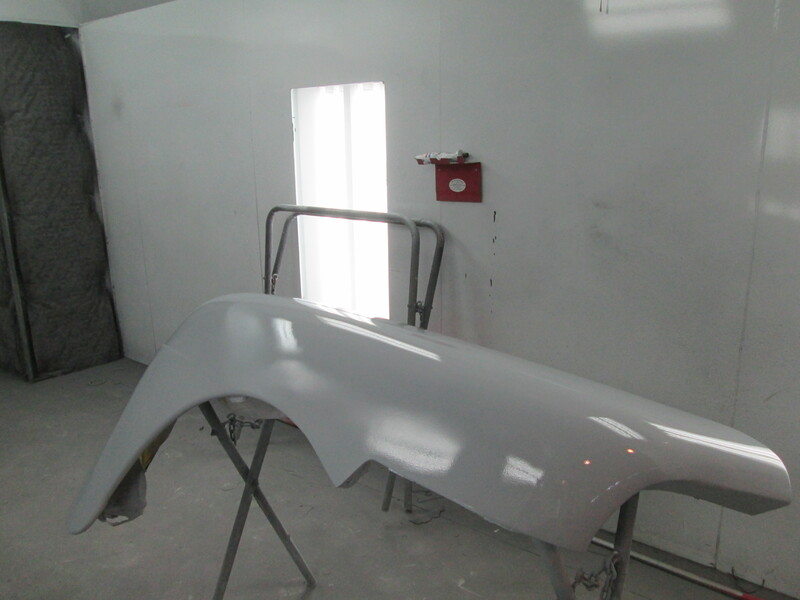 They turned out pretty good but we did have to go back and apply a little more filler in the right one. No big deal, thats really why we do it this way. Its better to see that now, than after they have been painted. 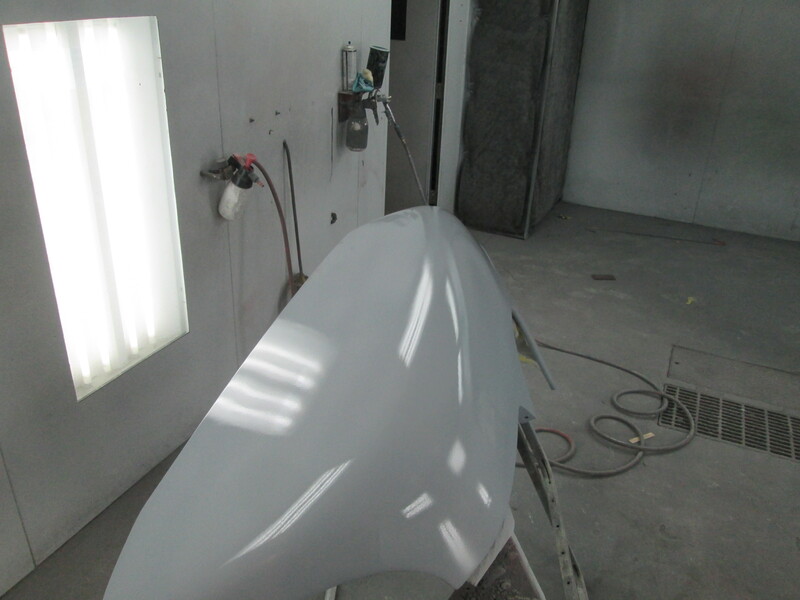 Today we applied the final coats of primer to these fenders. Next week these will be ready to see red. Posted on November 21, 2014, in 1952 Ford Truck, High Performance Finishes and tagged 1952 Ford Truck, Ford truck, High Performance Finish, Jmc Autoworx, Prime, primer. Bookmark the permalink. Leave a comment.